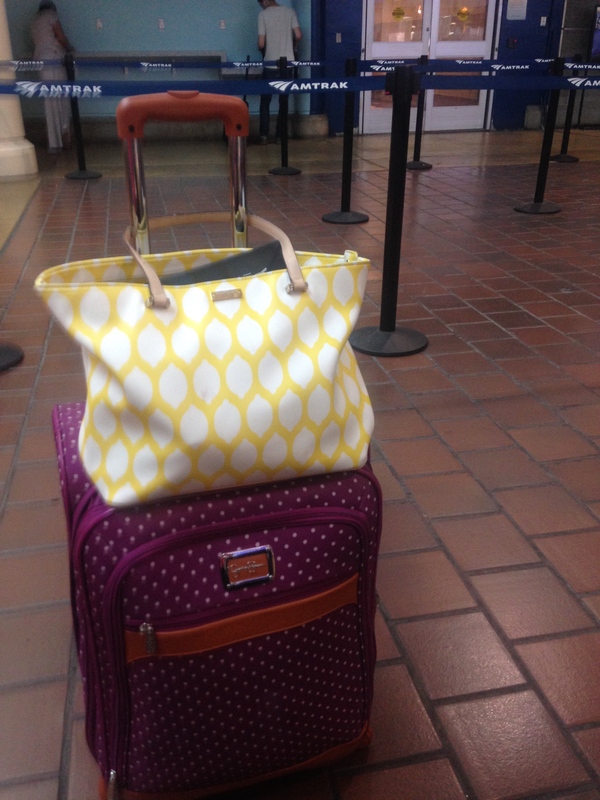 Traveling made easy to NYC! So as many of you know that follow me on social media (if you don’t follow your girl @danieminor13! ), this past weekend I went to Her Conference! Traveling is one of my favorite hobbies; going to events is another favorite of mine. This past weekend, I took an Amtrak Train to NYC where the conference was being held. Amtrak allowed me to combine my two favorite things! Her Conference is a conference put together by the staff at Her Campus. Her Campus is an online magazine for “collegiette” women! Along with being an online magazine, they also have a blogger network, which I’m apart of. So, when they announced the dates for the conference, which is held in NYC, I immediately purchased a two-day ticket. At the time it didn’t matter to me how I got to NYC, where I was staying or if anyone I knew was also going to the conference that I knew;I knew I was going!